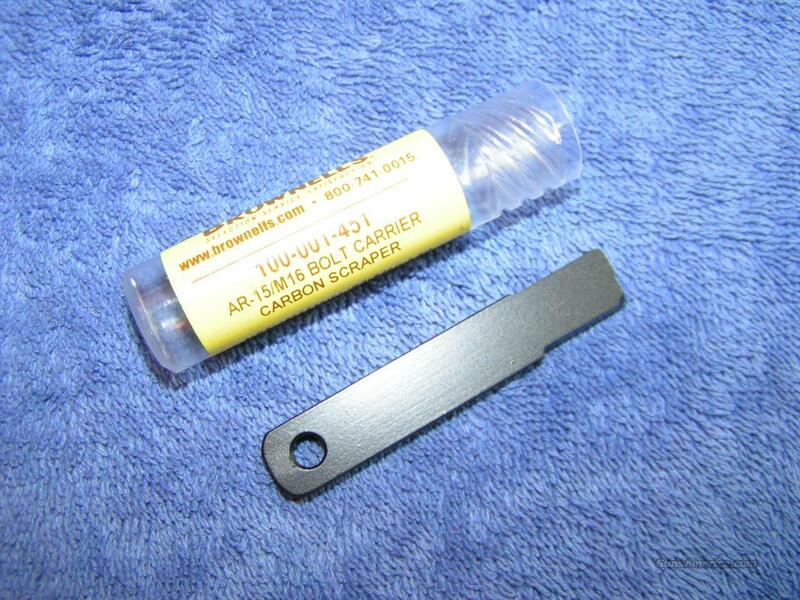 Description: Cleans the front of the carrier (bolt channel). $2 shipping. I accept cash, personal checks, company checks, money orders, cashier's checks and bank checks. Florida residants add 7%. I sell a variety of AR15 products and combine shipping. Rich.